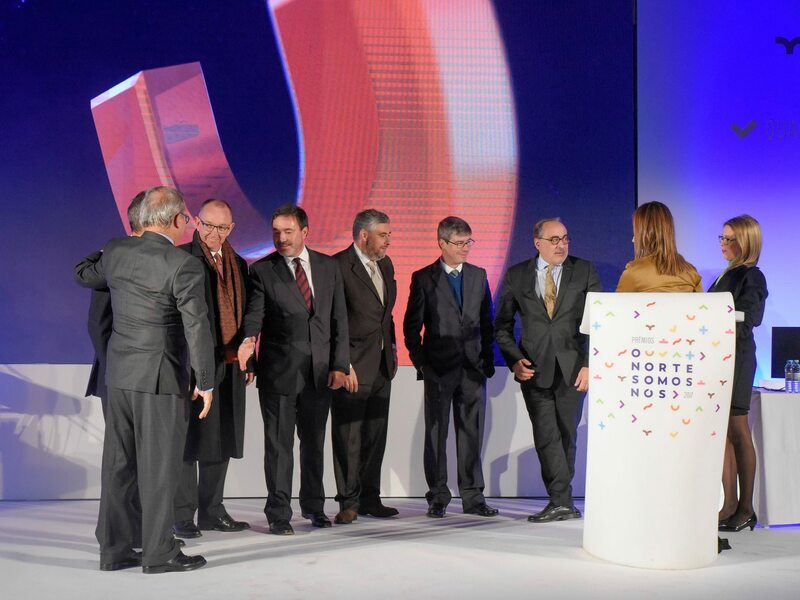 The CCDR-N distinguished the INL with an award – Regional Emblem – in the area of Science, Innovation and Technology, in the “O Norte Somos Nós” ceremony. These Regional Emblems are projects highlighted by the CCDR-N, having been distinguished by the awarding of prizes or by investments in other European regions. The “O Norte Somos Nós” initiative was launched by CCDR-N – the authority of the operational program ‘ON.2 – “O Novo Norte”, which ended on March 31. The awards were based on more than six thousand projects of regional merit, with 21 finalists identified, three for each of the seven categories defined: Competitiveness, Innovation, Research, Inclusion, Qualification, Sustainability and Heritage.